Jinjoo Hong is a board-certified family nurse practitioner and currently licensed to practice in Texas. 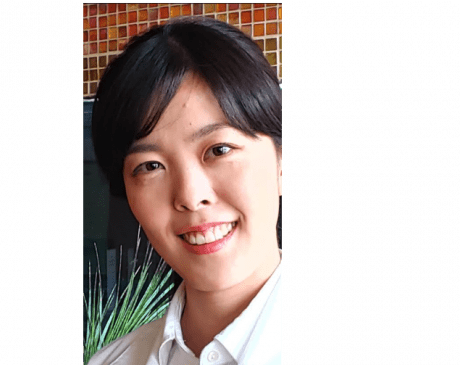 She earned her Bachelor of Science in Nursing in South Korea and then completed her graduate degree program as a Nurse Practitioner with a focus in primary care at University of Texas Health Science Center San Antonio, Texas. She is also a registered nurse with the experience in hematology/oncology and as a clinical research associate. She is an active member of the American Association of Nurse Practitioners and The Sigma Theta Tau International Honor Society of Nursing. She is passionate about patient education and physical/emotional well-being to enhance the health outcome. Her interests include traveling and playing the piano. We work with all major plans. Call our office if you don't see your insurance listed for more information!